The renowned Practical Fishkeeping magazine produced a great article by George Farmer about setting up a tankscape for African cichlids. He used Lake Tanganyika as the basis for his research because it has more than 250 described cichlid species, resident in it. 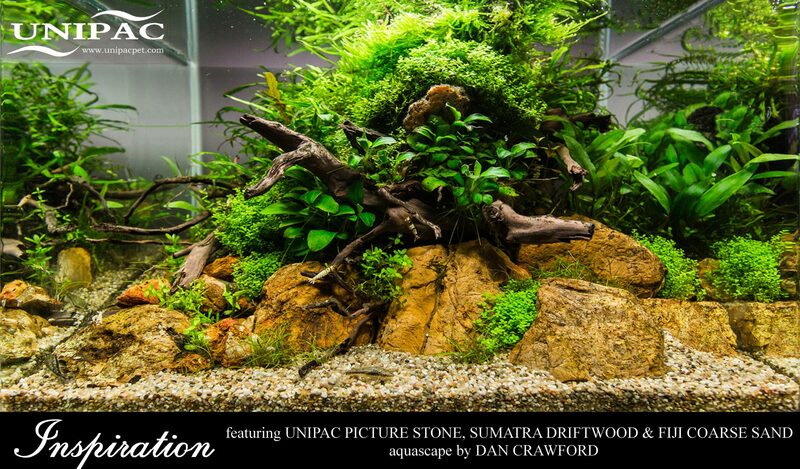 In the example he builds for the article he uses Unipac Okiishi artificial rocks (sizes OR/1, OR/3, OR/5) and Unipac Zambezi gravel.